Built rugged, tough and ready for the job, this boot features a composite safety toe and puncture resistant midsole for ultimate protection. 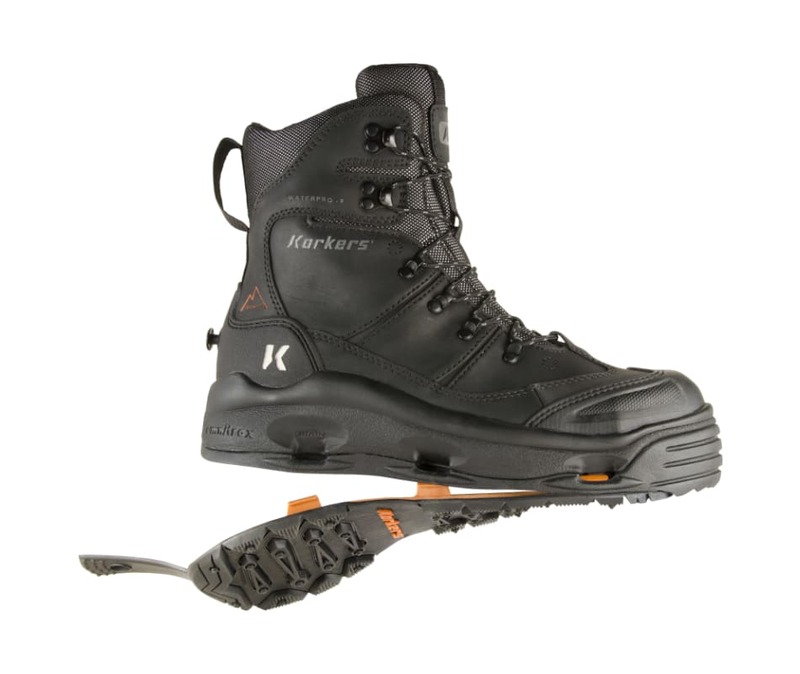 100 percent waterproof construction includes waterproof/breathable bootie, waterproof leather, webbing, and stitching to keep the foot bone dry. Oil and acid resistant non-marking rubber traction outsoles. Supportive 360 degree rand provides superior support and protection without sacrificing flexibility. Insulated with 400g of 3M Thinsulate insulation, including underfoot placement for the ultimate warmth during intense winter conditions. OmniTrax 3.0 Interchangeable Sole System adapts your traction to meet changing weather conditions. Protective composite toe meets ASTM & CSA testing standards, plus Lenzi puncture resistant midsole to protect the foot from sharp objects such as nails and glass.